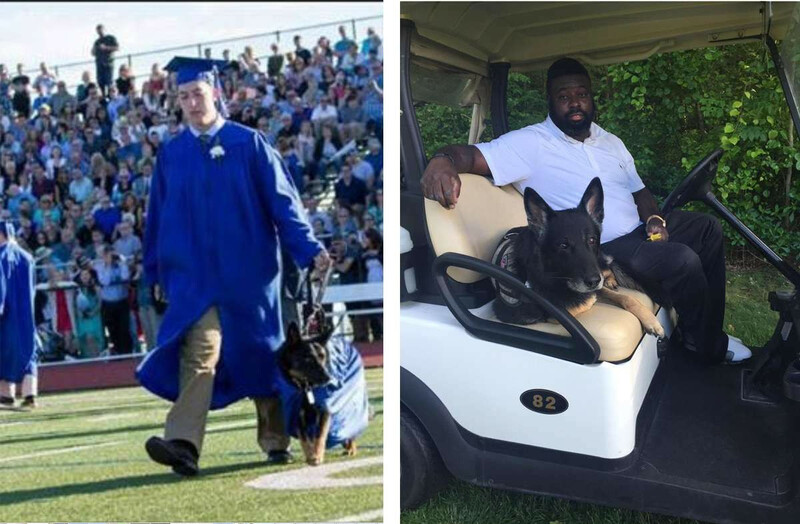 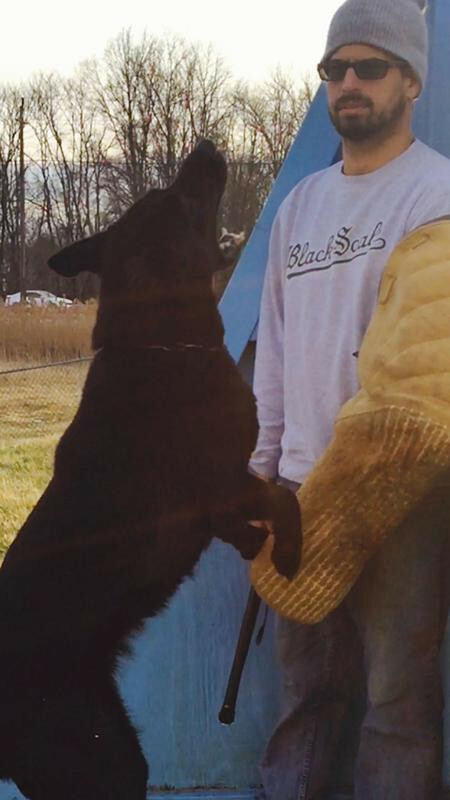 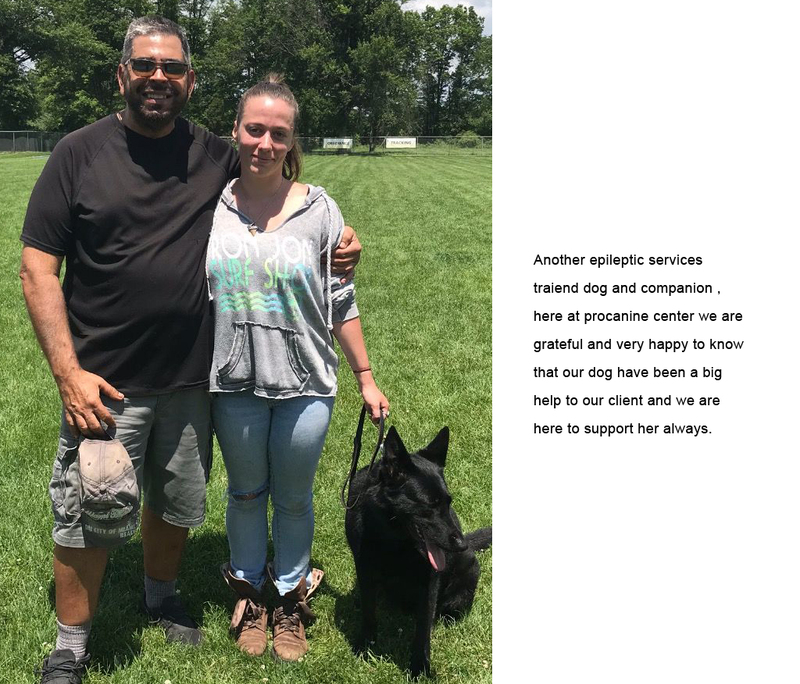 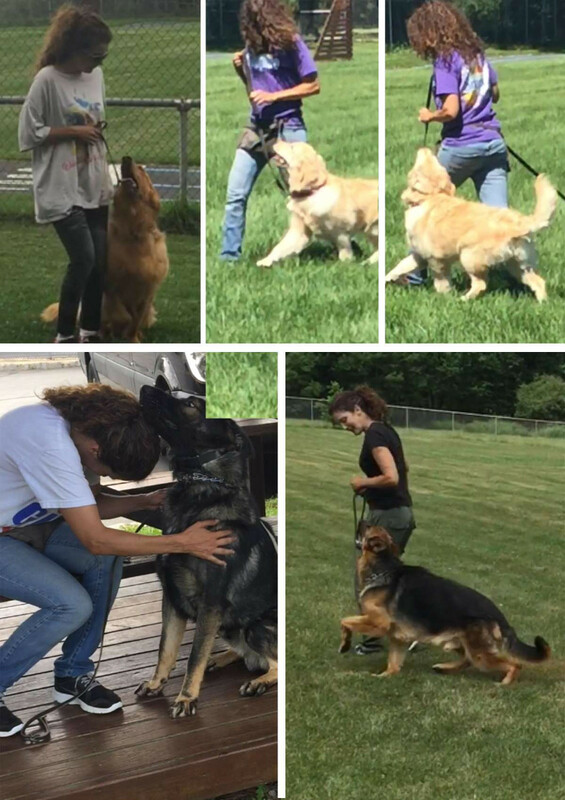 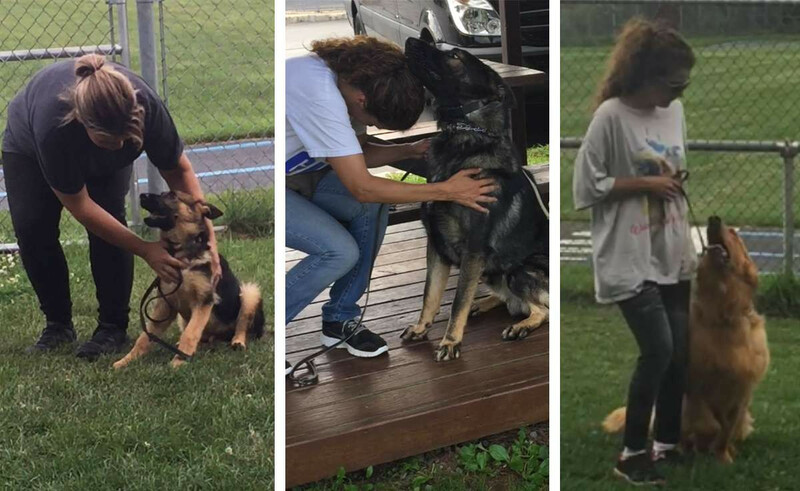 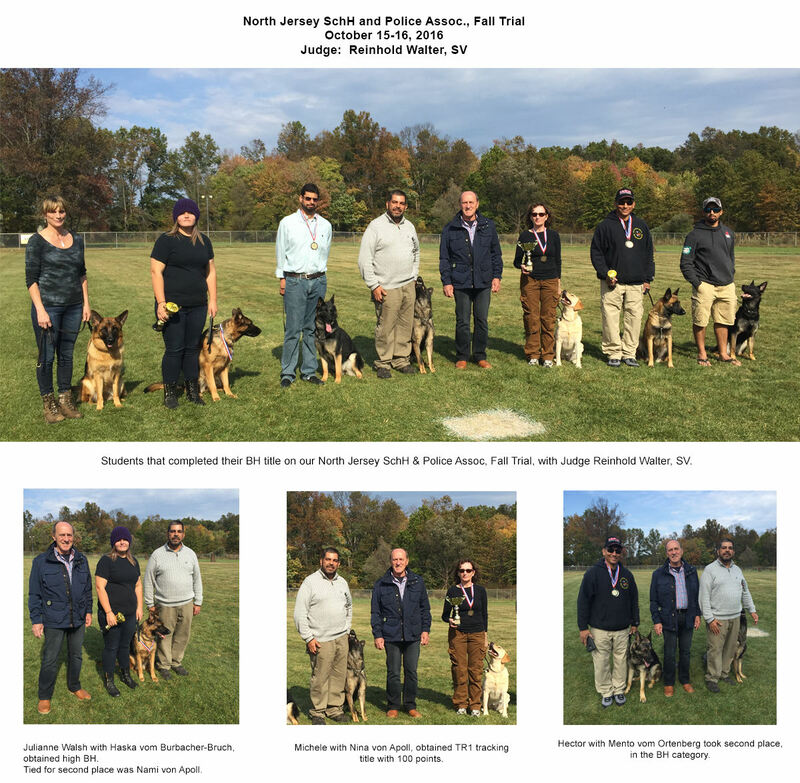 If you have an interest in dog training and would like to learn a new career, Andres will work with you step by step through animal behavior, basic and advanced obedience, protection, tracking, narcotic detection, scent discrimination, and correcting behavior problems. 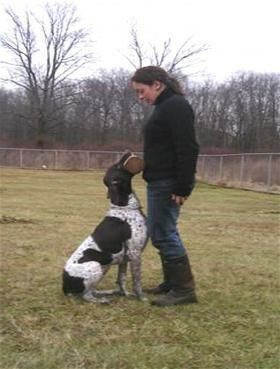 Once you have learned and understood the dog's pschycology and are fully motivated towards the goals of the class, you are ready for the next step. 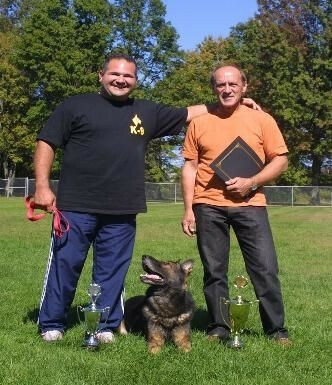 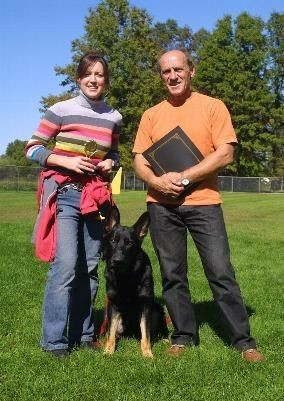 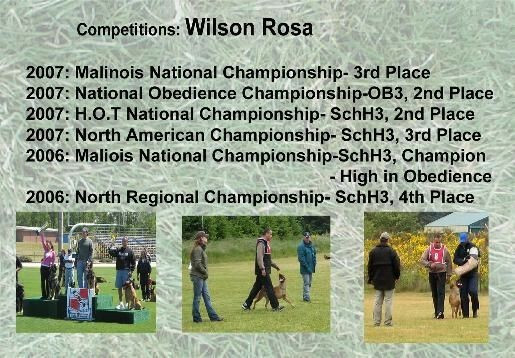 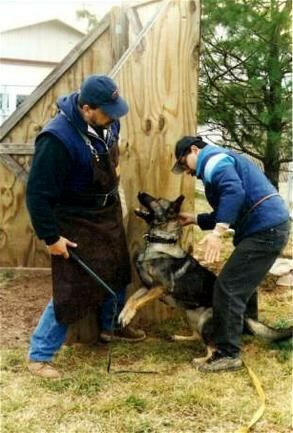 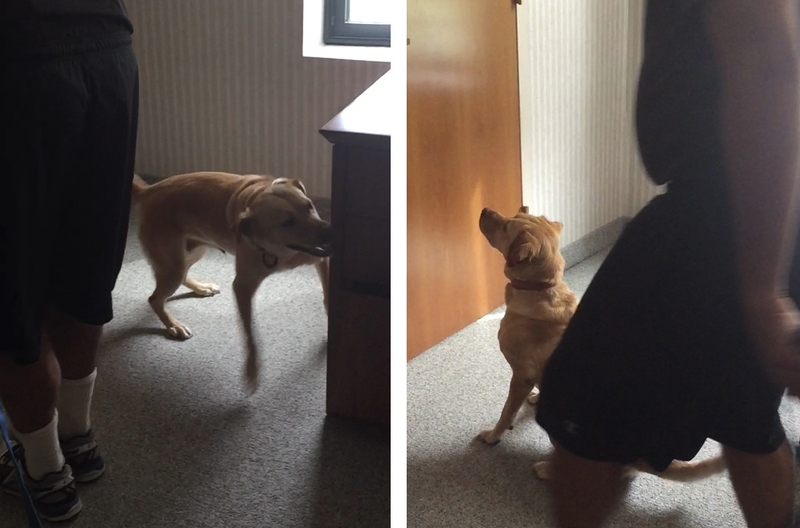 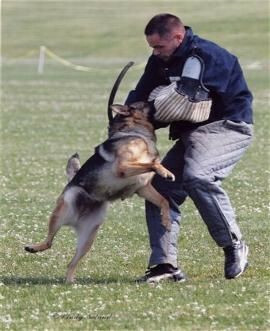 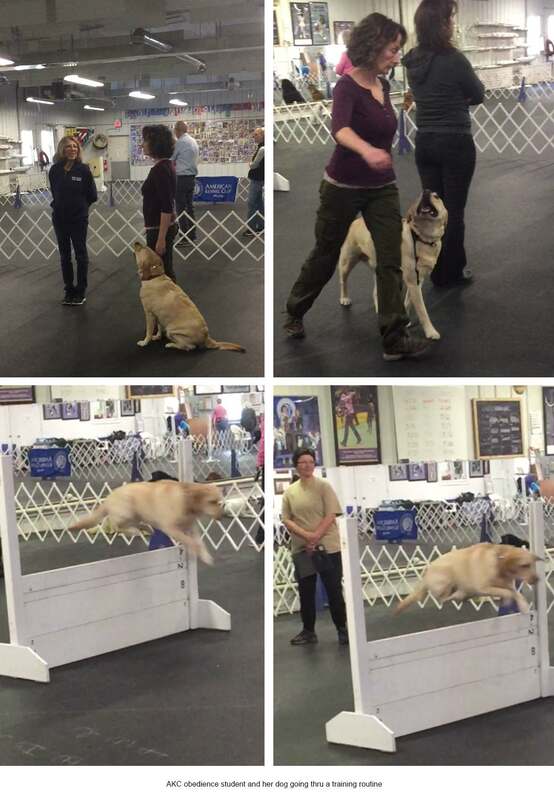 We begin our practice sessions, combined with teaching you the techniques of dog training. 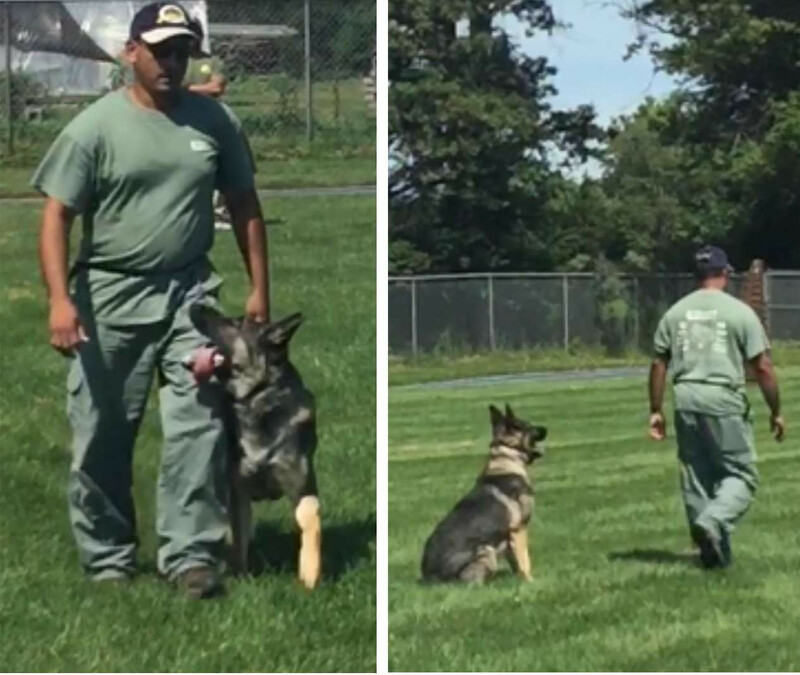 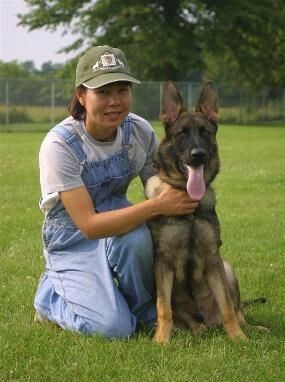 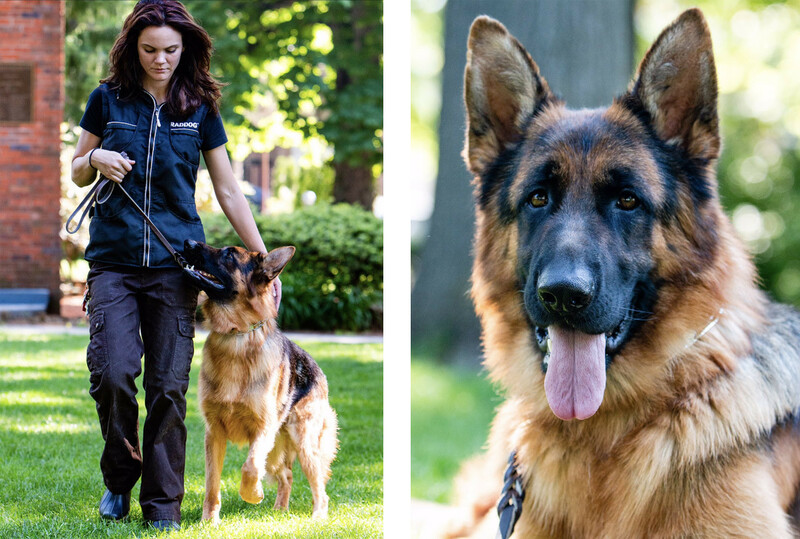 Emily, is nice to see the connection of perfect harmony of handler trainer and dog. 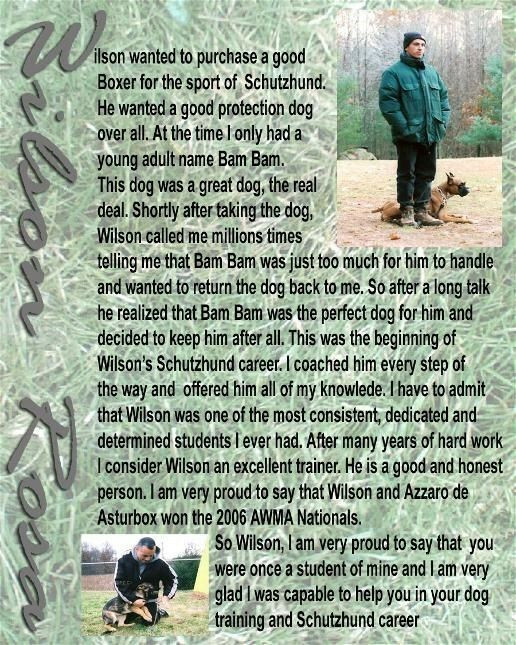 We are very proud of our excellent product, our students and training programs. 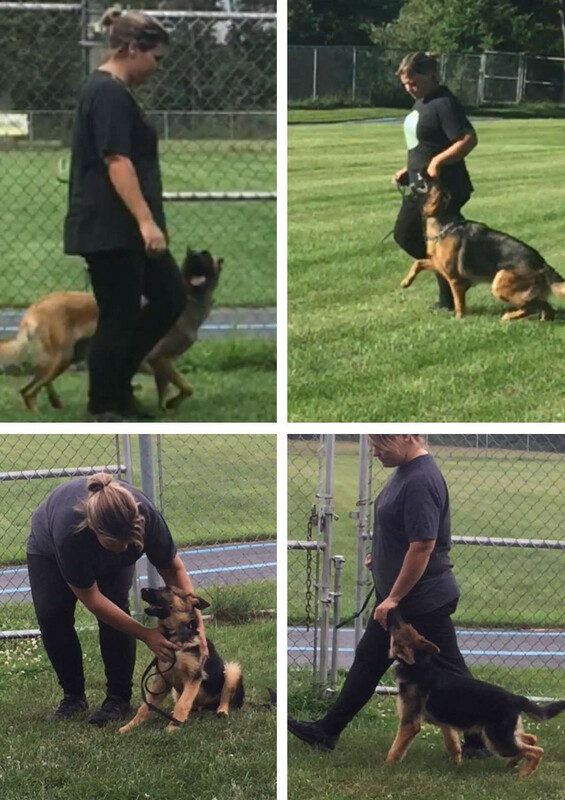 You are on the right track on becoming an excellent trainer and with my guidance and experienced trainers; there will be no stopping you. 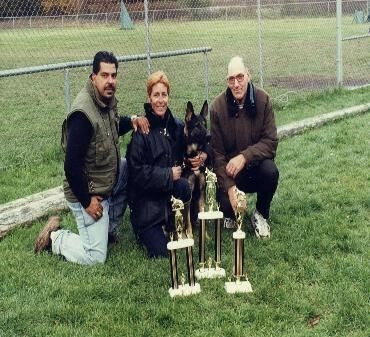 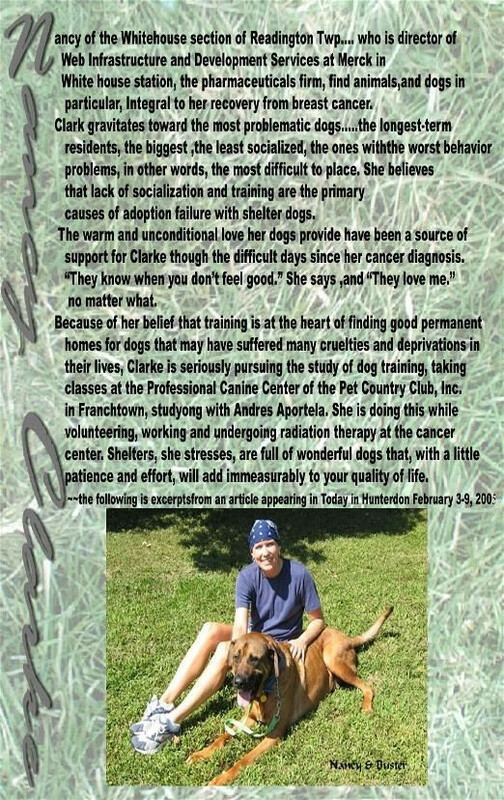 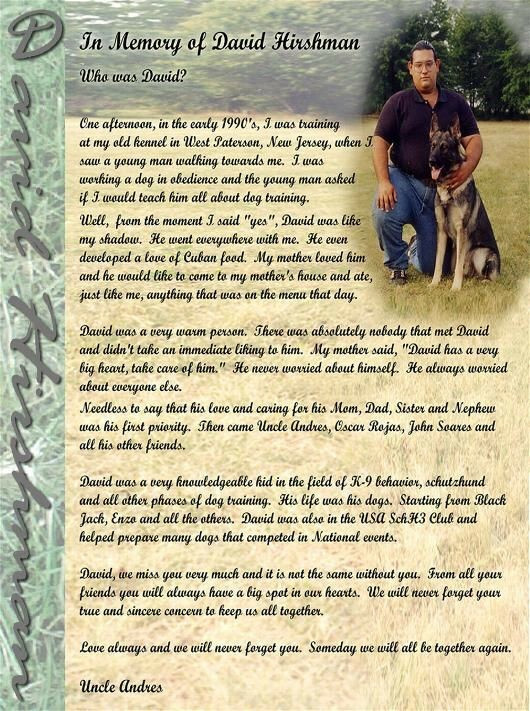 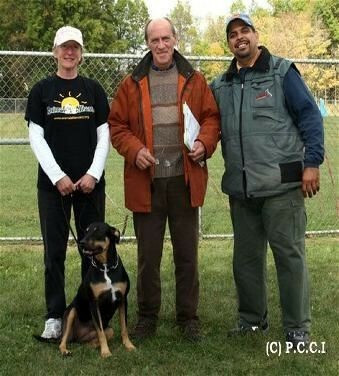 I thank all my staff, trainers and students for being part of Pro Canine Center.